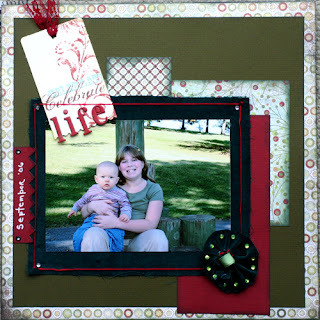 Created this layout for #5 challenge @ Scrappin with Grace DT challenge. I love how it turned out. Have you scrapped with felt yet? It's a PITA at first dealing with those little 'balls' or whatever you want to call them... but the end result is so rich and pretty.